Find the part you need! 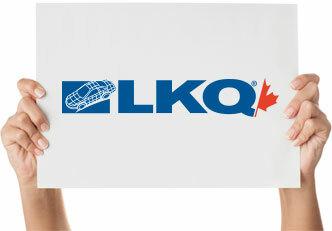 LKQ is the largest employer in the automotive sector. Check out our job postings or send us your spontaneous application! With multiple stores across the province, LKQ Canada is the national leading provider of Aftermarket, Recycled and Reconditioned after collision spare parts.